If I am Arrested, Should I Speak to the Police? The very simple answer is… No! Upon arrest, you have the Constitutional rights to remain silent and to consult with an attorney. When you have been arrested or interrogated, remember that the police are not your friends. They are trained to trick you into speaking with them by being friendly and offering to help you. If this happens, simply request an attorney and stop talking. Are you or someone you know facing criminal charges? The most important consideration is finding a lawyer with experience in the type of law that you are dealing with. For example, if you are facing criminal charges, you need a criminal defense lawyer. A family lawyer will be a licensed attorney, but may not have the training and experience to be effective as a criminal defense attorney. Each area of law has its own rules and procedures and you need a lawyer who understands your case so that you rights can be protected effectively. Another important factor to consider is the legal fees. The idea that you get what you pay for is often proven true when talking about legal fees. Most people probably wouldn’t want a cut-rate lawyer when your freedom is at risk. You should look for quality representation at a reasonable cost. Do I even need a lawyer for my criminal case? Yes, it is often said that anyone who represents himself in a legal matter has a fool for a client. 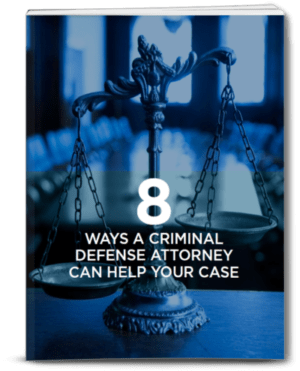 Defense attorneys often have working relationships with officers, prosecutors, and judges that can greatly benefit the client. Only an experienced criminal lawyer can help you effectively navigate through the criminal justice system and protect your rights. Your first court appearance is known as an “arraignment.” Typically, this is when the court will advise you of your charges and what the punishment may include. Sometimes judges will forego this formality and your attorney will give you this information. An arraignment is also your attorney’s first chance to collect information about your case by reviewing the prosecutor’s file. Also, the prosecutor may offer a “plea-bargain” to try to close the case and avoid a trial. Often, an arraignment will result in your case being reset to a future date. 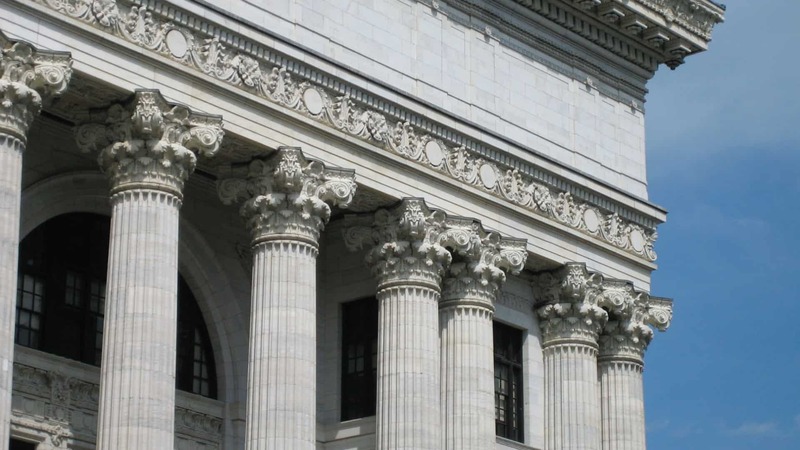 While most people want a speedy disposition, this delay is necessary so that your attorney can conduct their own investigation of the state’s evidence. Your next court date may be a motion to suppress evidence if your attorney feels that evidence or statements have been unlawfully obtained. After settling any evidence issues, your attorney may negotiate a plea agreement, or your case will be set for trial. At trial, your attorney will be able to argue your case in front of a judge or jury who will decide whether you are guilty or not. Normally, if you are found guilty, punishment will be administered immediately.